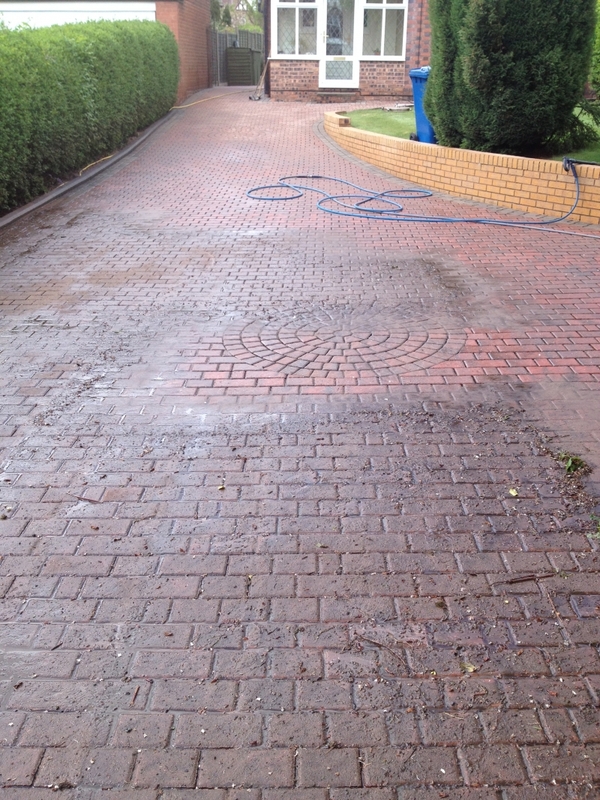 Make sure your garden looks amazing with First Class Block Paving's professional power washing service for patios. 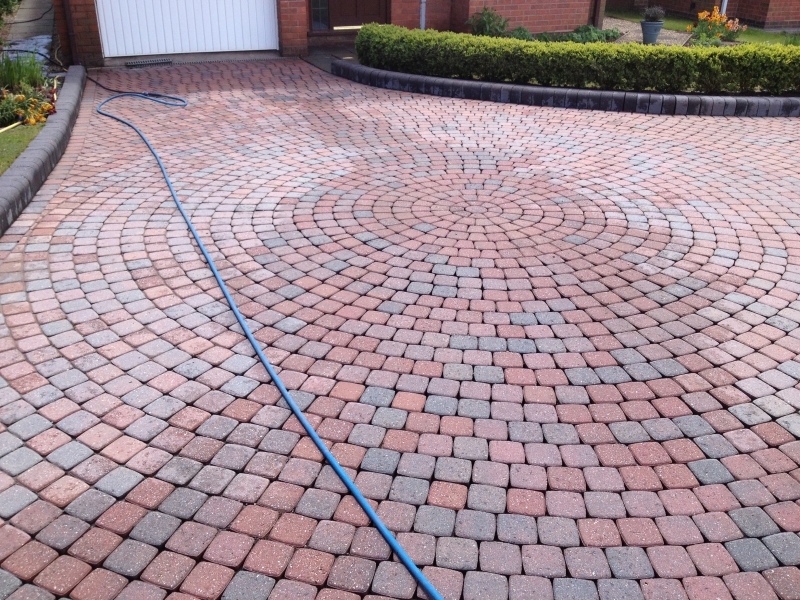 Make the most of your outside space with professional patio cleaning service from First Class Block Paving Cleaning in Tamworth. 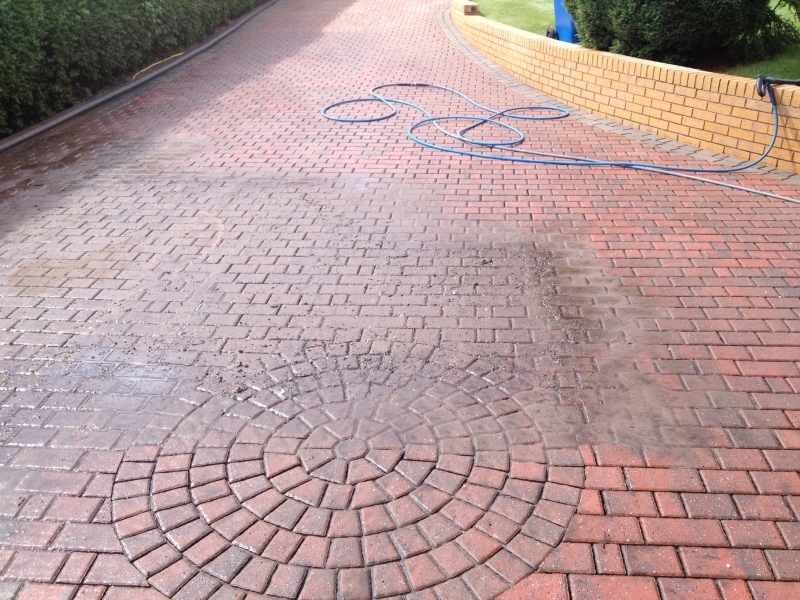 We work across the area between Lichfield and Burbage and the surrounding villages, providing expert power washing services to restore your patio to its former glory. 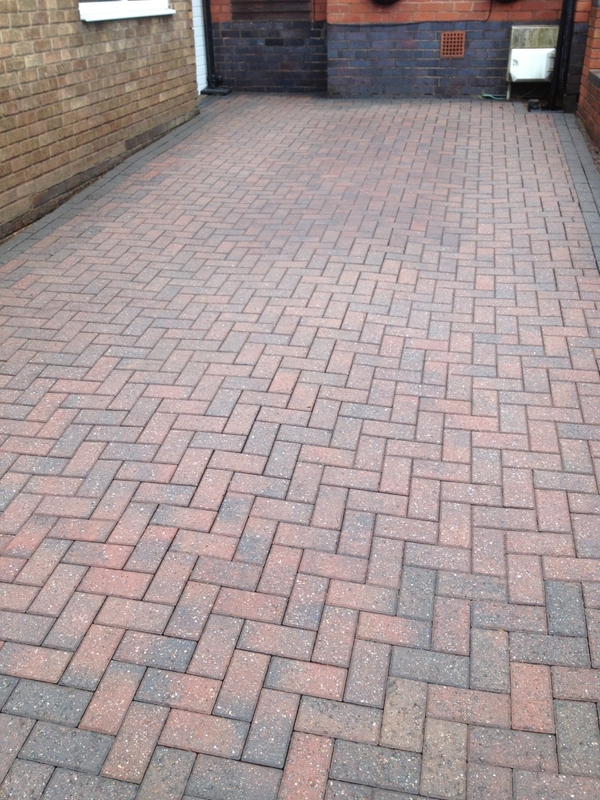 If you're looking to rent out your property or sell your home, your outside space is a huge selling point, and having a beautiful patio really enhances your outdoor experience. 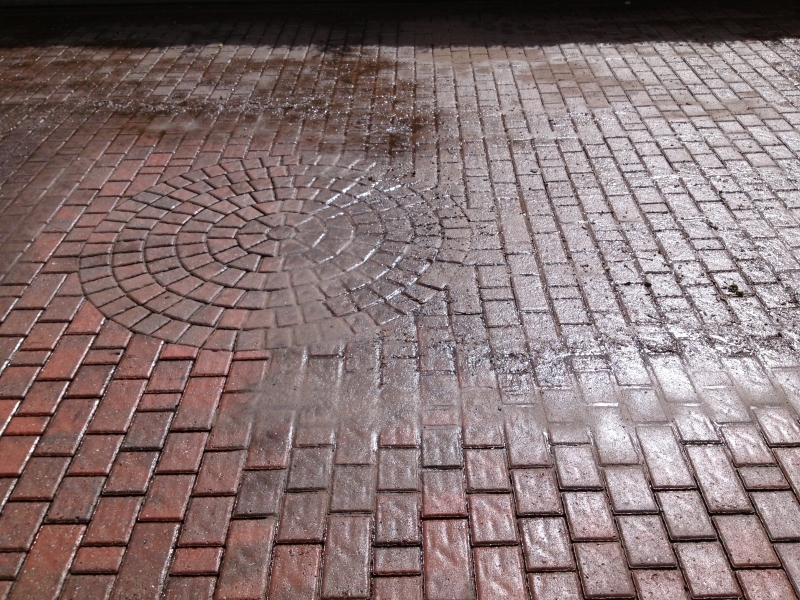 From summertime barbeques and playing with the kids to just sitting out in the sunshine, your spotless patio makes it all seem more inviting. 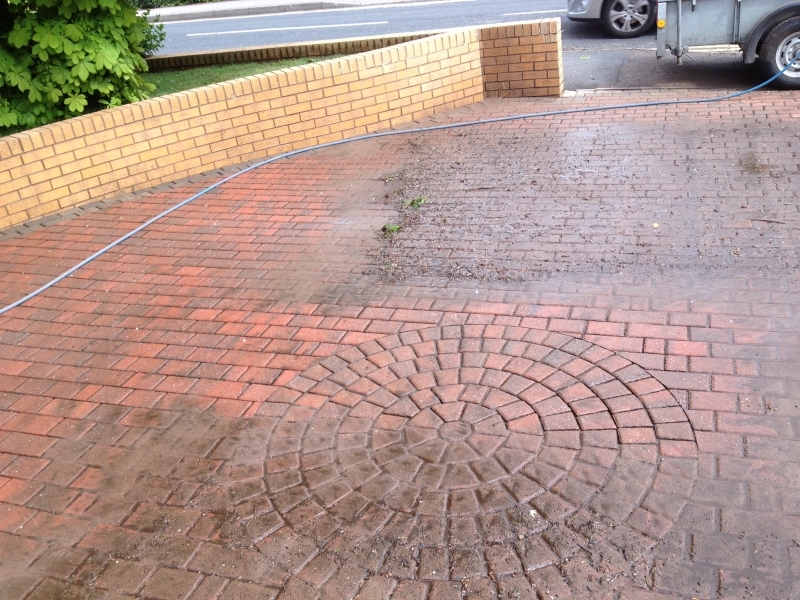 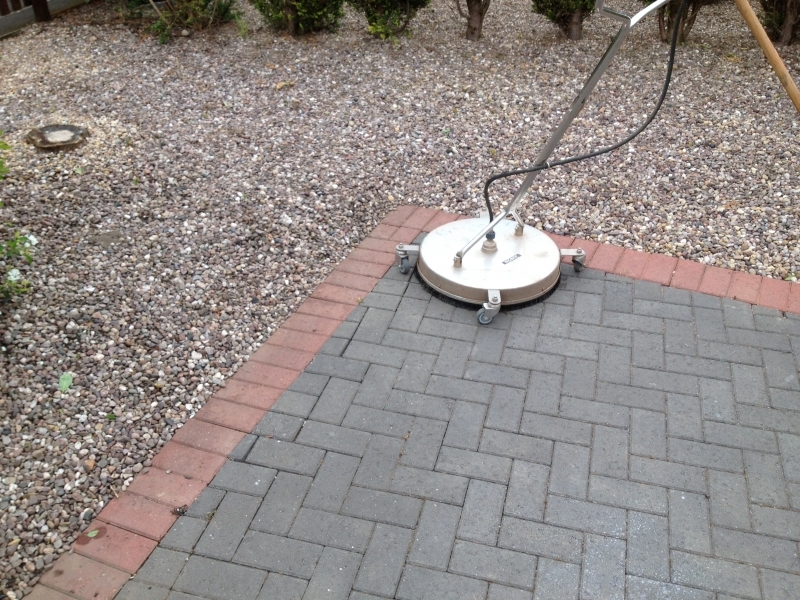 At First Class Block Paving Cleaning we get rid of weeds before we get to work cleaning your patio. 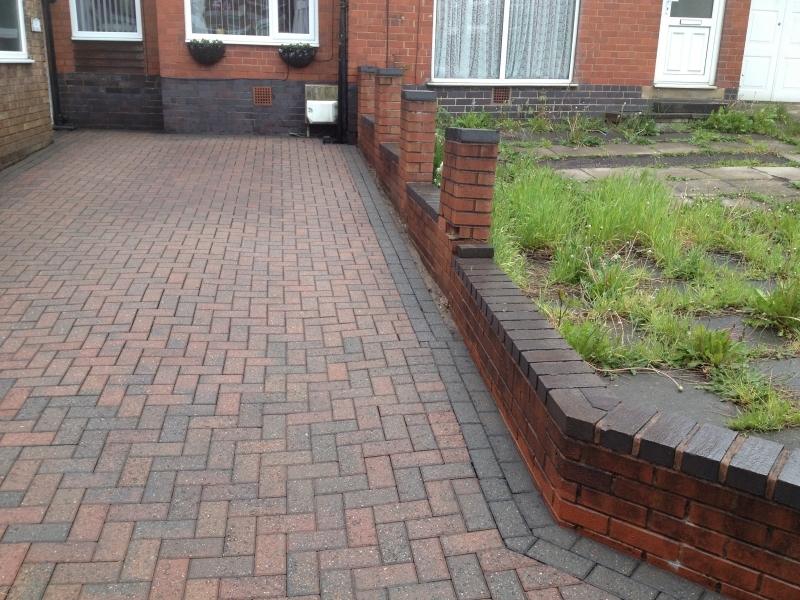 We also offer an effective weed control maintenance plan that can keep your patio looking great and weed free for even longer. 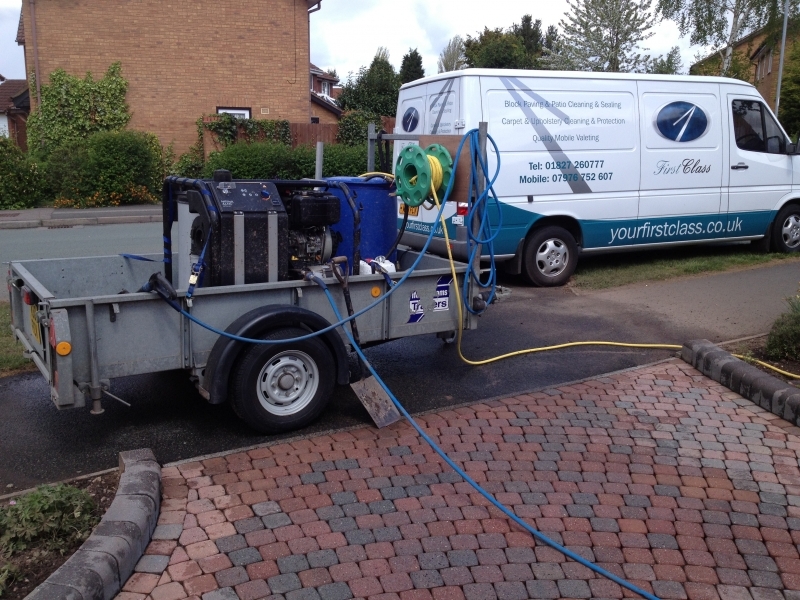 If you want to find out more about expert cleaning for patios in Lichfield, Atherstone, Hinckley and the surrounding areas, get in touch with First Class Block Paving Cleaning today.